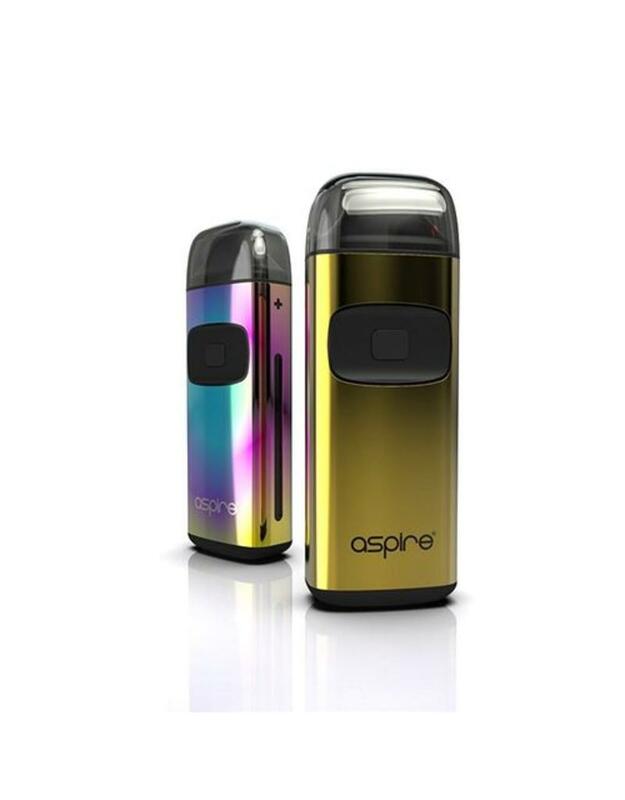 The Aspire Breeze is a compact dual activation device which features a built-in 650 mAh battery, a 2ml tank, and a 0.6 ohm coil system. 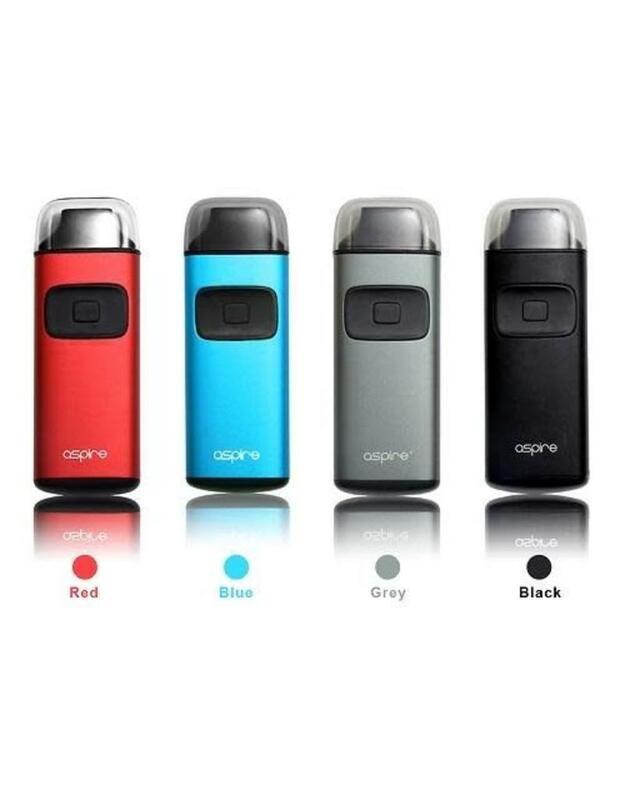 The Breeze utilizes a firing button activation as well as draw activation, has a well balanced fixed airflow, and can be charged via a micro USB cable or the Aspire Breeze Charging Dock. 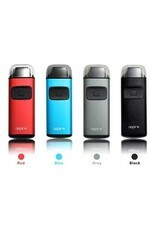 The Breeze employs U-tech coil technology to ensure flavorful vapor production and is designed for E-Juice containing 70% or less VG. 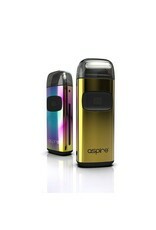 The combination of a high performance coil system, ultra compact form factor, and simplicity makes the Aspire Breeze a great on-the-go device!